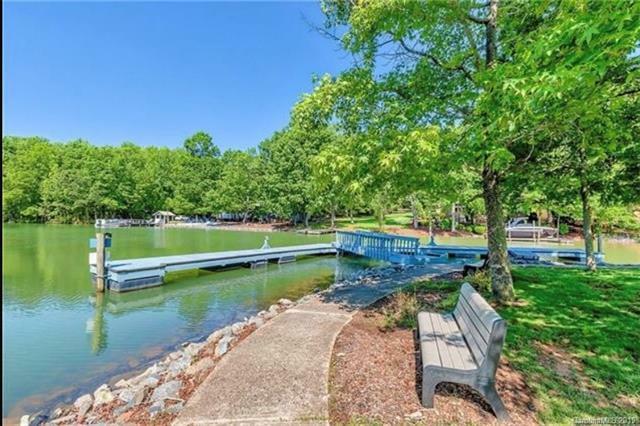 The best value in a Lake Access community~Large Updated TownHome (no neighbors above/below). New HVAC 2018~Water Heater 2015. 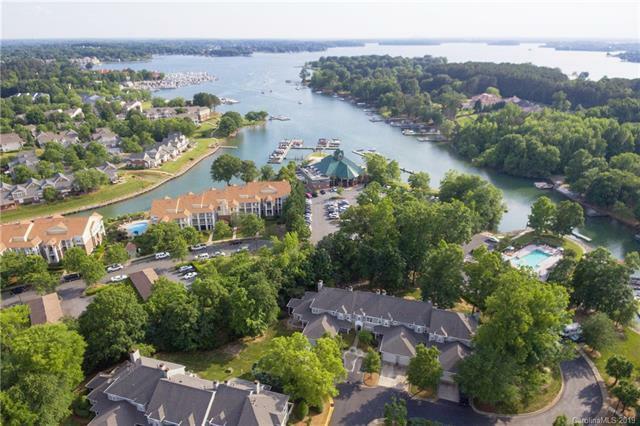 Redesigned kitchen walls to Open up dining room, modern under-counter top appliances coupled with low HOA dues in a waterfront community makes this home an excellent investment. Walk-in to a beautiful ceramic tile entry & dining room that Opens to Kitchen that Opens to Great room. The chef is never left out of the conversation. Screened porch & back patio opens up a large grassy common area. 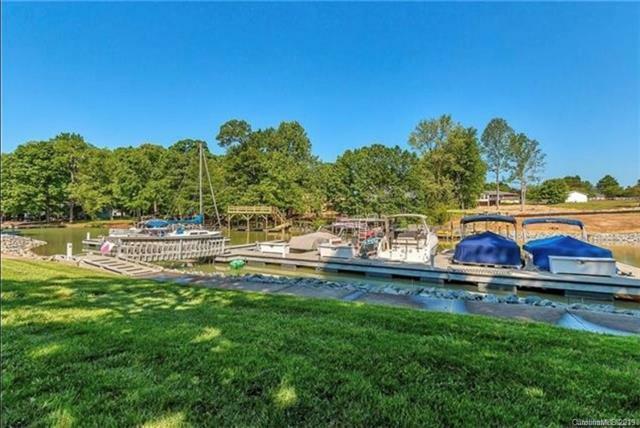 Like a large private backyard that You don't have to maintain...just enjoy. 2 Master bedrooms upstairs with beautiful baths divided by the laundry area where new Washer & Dryer 2015. Updated features of Kitchen Granite $ Stainless appliances. New hardware & lighting fixtures. New ceiling fans 2017. 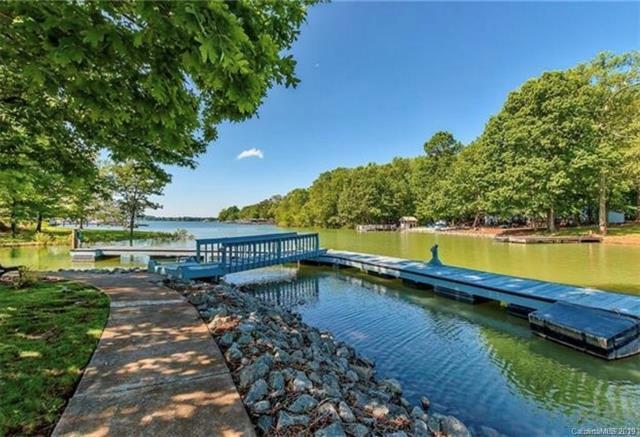 Highly sought after small Lake community, all private townhomes lead to lakeside pool, docks and boat launch. Walk to Port City Restaurant. New Agreeable Gray inside April 20th.